Bring your chairs and blankets for a family movie on the lawn. Free popcorn. Free Games. 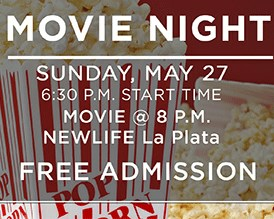 Free Movie. Concessions available.